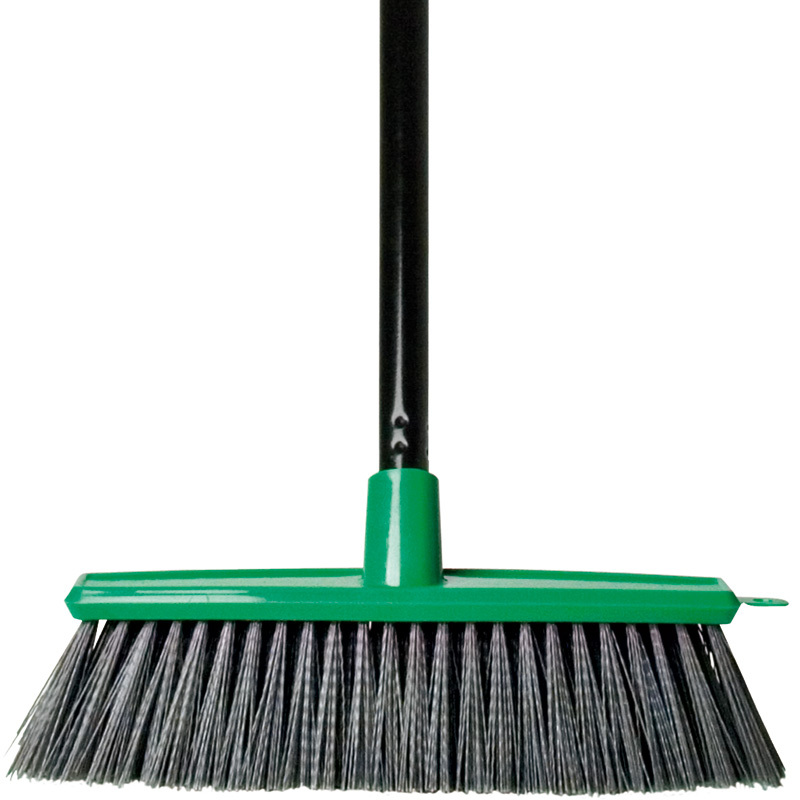 Oates Patio Broom has polypropylene fill and 28cm stock. It is good for outdoor driveways and pavers. Fitted with Multifit Powder Coated Handle.